একনজরে দেখে নিন ঢাকার সব হাসপাতালের ঠিকানা ও ফোন নাম্বার!! 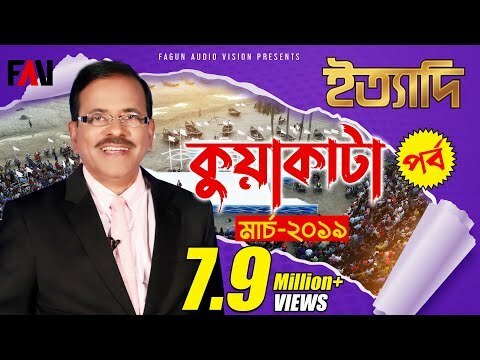 ৬। আল জাবেল-ই-নূর হার্ট লি. ১০। Al-Fateh Medical Sevices (Pvt) Ltd.
১১। Al-Madina General Hospital (Pvt.) Ltd.
১৭। Arogya Niketan Hospital Ltd.
২১। Bangal Nursing Home Ltd.
২৬। Bangladesh Telemedicine Services Ltd.
৩০। Bengal Nursing Home (Pvt.) Ltd.
৩৩। Brain & Maind Hospital Ltd.
৩৮। Care Madical Center Ltd.
৪৭। City Hospital (Pvt) Ltd.
৫৪। Crescent Gastroliver & General Hospital Ltd.
৫৫। Crescent Hospital & Diagnostic Complex Ltd.
৫৮। Delta Medical Centre Ltd.
৬১। Dhaka General Hospital (Pvt) Ltd.
৬৪। Dhaka National Hospital Ltd.
৬৮। Dhanmondi Hospital (Pvt) Ltd.
৭৯। Fashion Eye Hospital Ltd.
৮৪। General Medical Hospital (Pvt.) Ltd.
৮৫। Grain & Mind Hospital Ltd.
৯১। Hasnabad Hospital (Pvt) Ltd.
৯২। Health And Hope Ltd.